Tim Liznick is a labour and employment lawyer in Hicks Morley’s Toronto office and Chair of the firm’s Workplace Safety and Insurance group. Tim provides advice and representation before the courts and a wide range of administrative tribunals and boards to public and private sector employers on matters concerning all facets of employment. 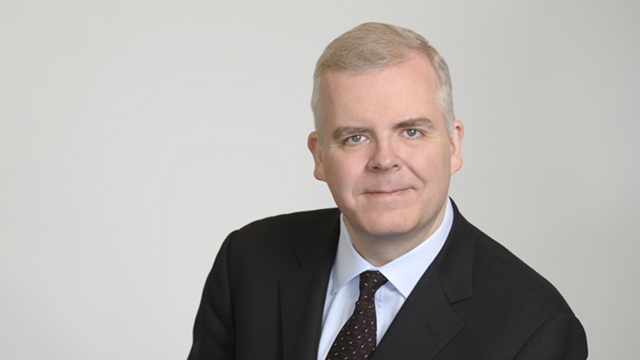 Tim appears as counsel for employers before boards of arbitration, the Ontario Labour Relations Board, the Human Rights Tribunal of Ontario, the Workplace Safety and Insurance Board, the Workplace Safety and Insurance Appeals Tribunal and other adjudicators in a wide range of labour arbitrations, employment law and education law matters. Tim regularly acts as negotiator for clients in collective bargaining. Tim has also worked extensively on matters involving the use and abuse of electronic data systems including computer and internet-related misconduct. Tim chairs the firm’s Workplace Safety and Insurance practice group. Changes to the WSIB’s Annual Indexing: Are You Prepared? Acted as co-counsel at all levels from arbitration to the Supreme Court of Canada on a teacher termination case concerning conduct demonstrating that the teacher could not discharge the duty to inculcate by precept and example the named virtues of Judeo-Christian morality. Successfully represented a college client in an arbitration wherein the supervision of part-time employees was found to be a sufficient basis for exclusion from the full-time support staff bargaining unit on the basis of managerial function based on the 2008 amendments to the Colleges Collective Bargaining Act.